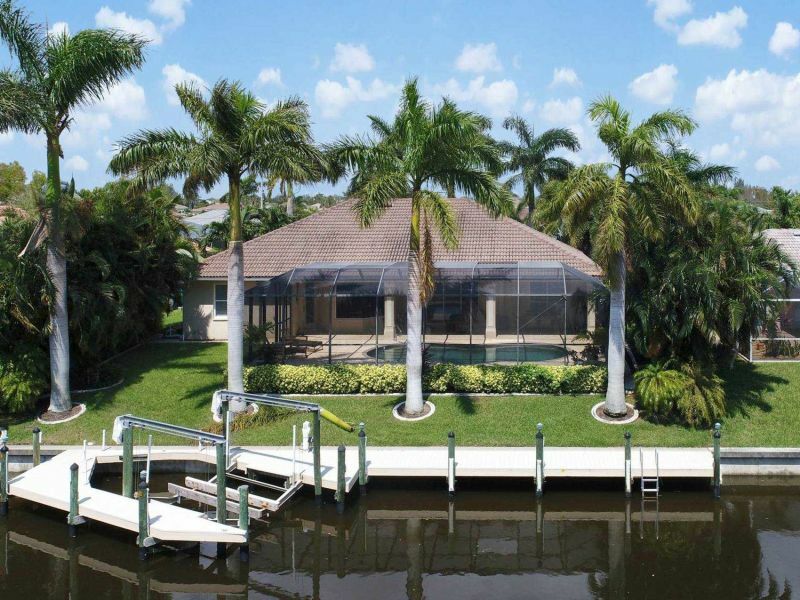 The Island Hideaway 1 is a wonderful remodeled 2 bedroom and 2 full baths home located right on the river - Gold Coast of Cape Coral. Welcome! 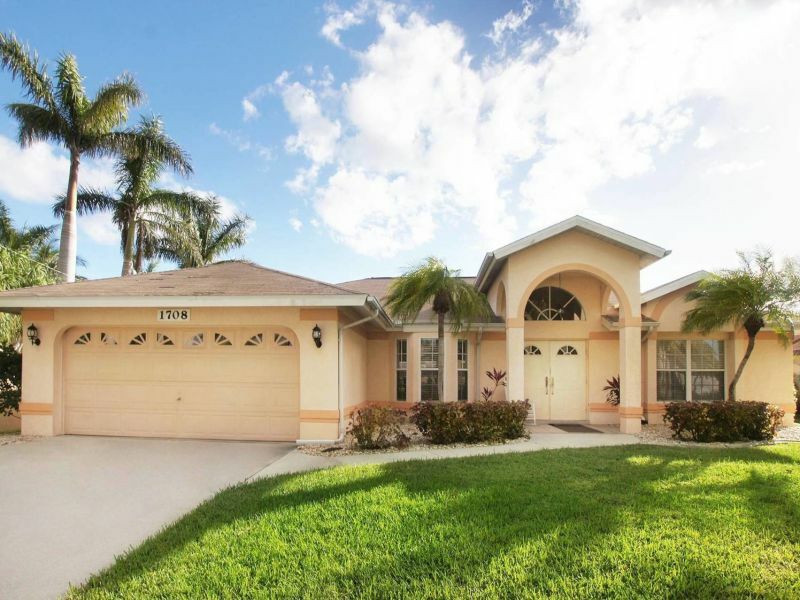 This adorable vacation home in SW Cape Coral is newly furnished and will charm you with its stylish, comfortable interior. Welcome! 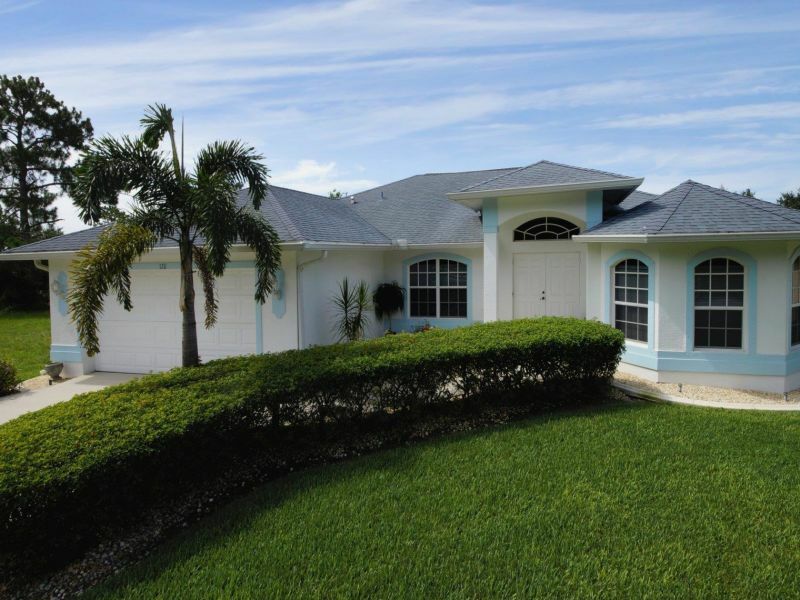 Villa Alexandra is a very comfortable house located in one of the most desirable areas of Cape Coral. The house is right in the down town area. 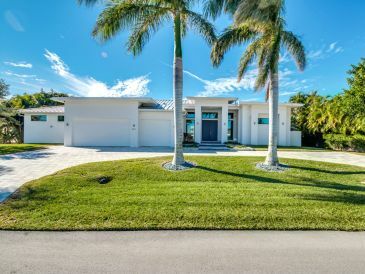 Villa River View is biult on a 12.500 sq ft plot with a fantastic view of the Caloosahatchee River. 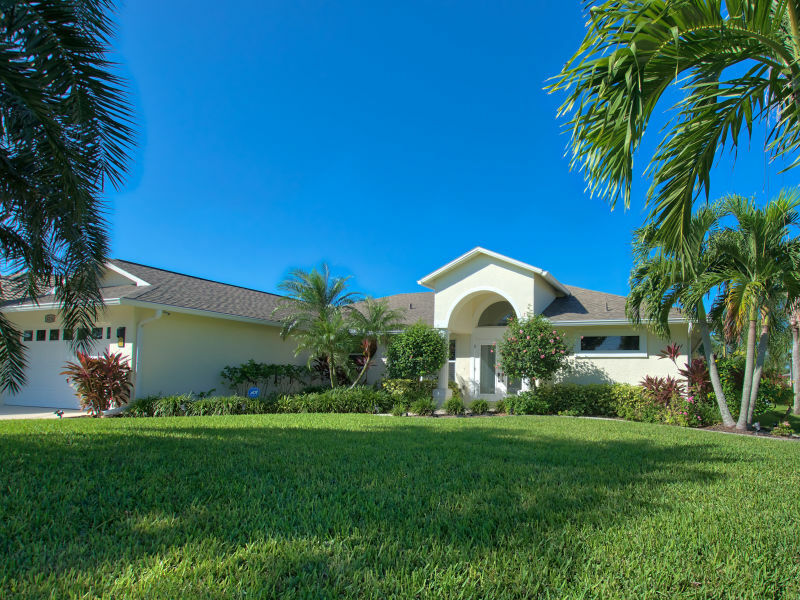 Villa Frangipani", finished in1987, was renovated in 2010 and completely new furnished.It is at the Eight Lakes at the Lake Thunderbird in Cape Coral. 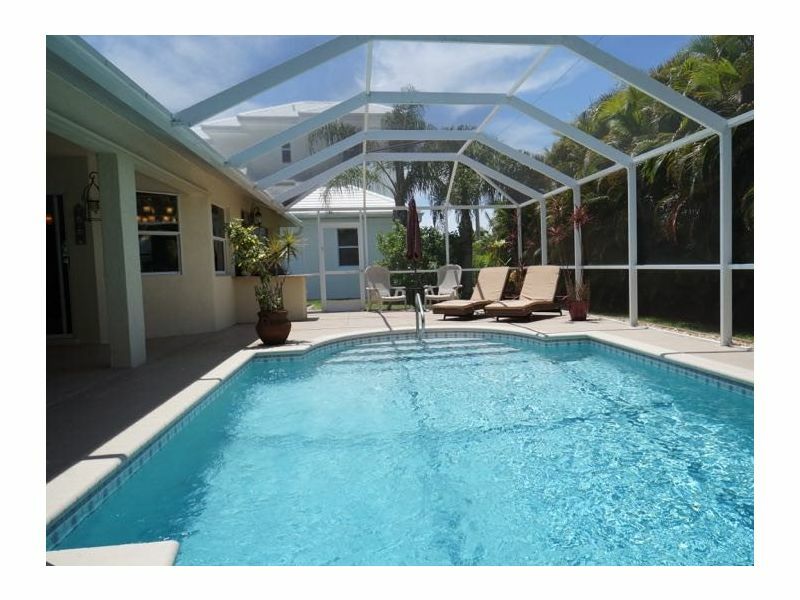 Villa Coral Cabana is a peaceful, beautifully furnished home at the end of a quiet street in the center of SE Cape Coral. 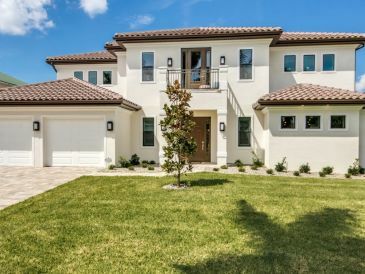 The Villa Movie Star is a perfect villa for a perfect holiday - at the end of a cul de sac, west facing positioned with a beautiful water view of 2 lakes of the 8-Lakes. 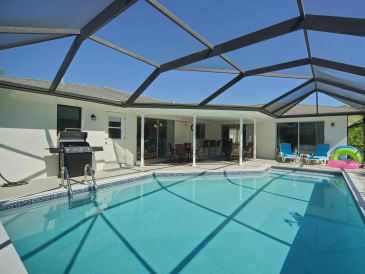 Beautiful Vacation Villa, Top Location, Electric Heated Pool - Welcome Home! 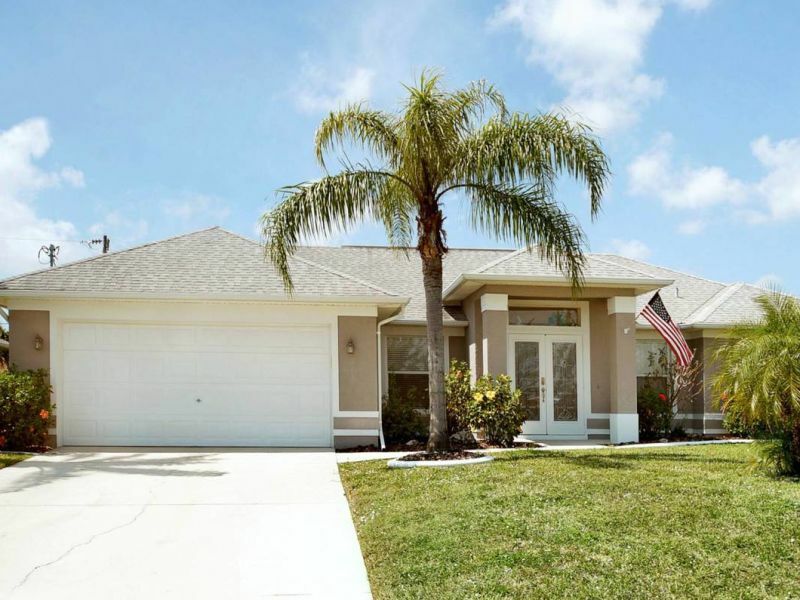 Live the Florida dream in this amazing and family friendly 2168 sq. 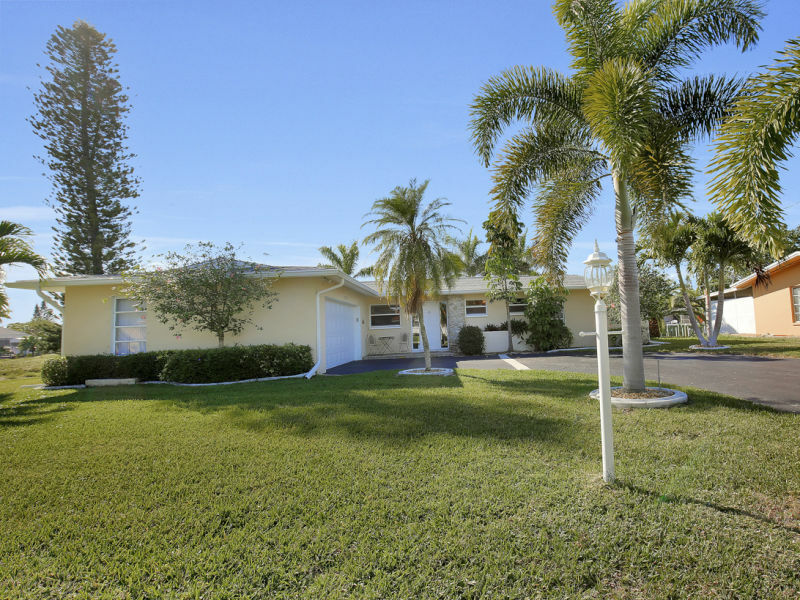 ft. 3 bedroom + den with sleeper sofa, 2 bath, waterfront pool home in Cape Coral. 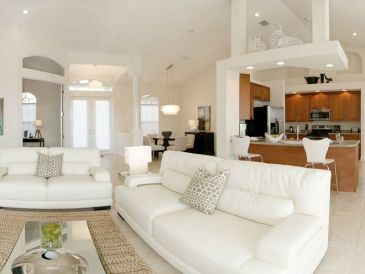 Holiday house Villa Four Palms. Come and visit our comfortable holiday house. 6 guests can be accommodated comfortably in our 3 bedrooms, 2 bathrooms, 1 living room and a reading room. 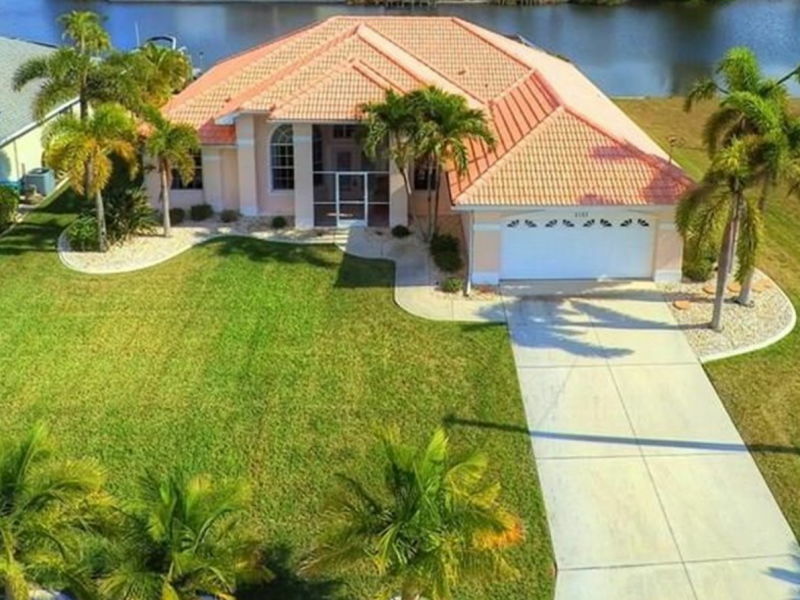 South-facing dream villa, large pool, jacuzzi, in one of the best and most secure residential areas in the popular southwest of Cape Coral. 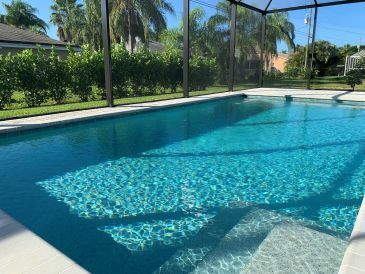 Family-friendly vacation home in Cape Coral, Florida, USA with 180m² with pool and terraces for 6 persons. The price includes bed and tax. 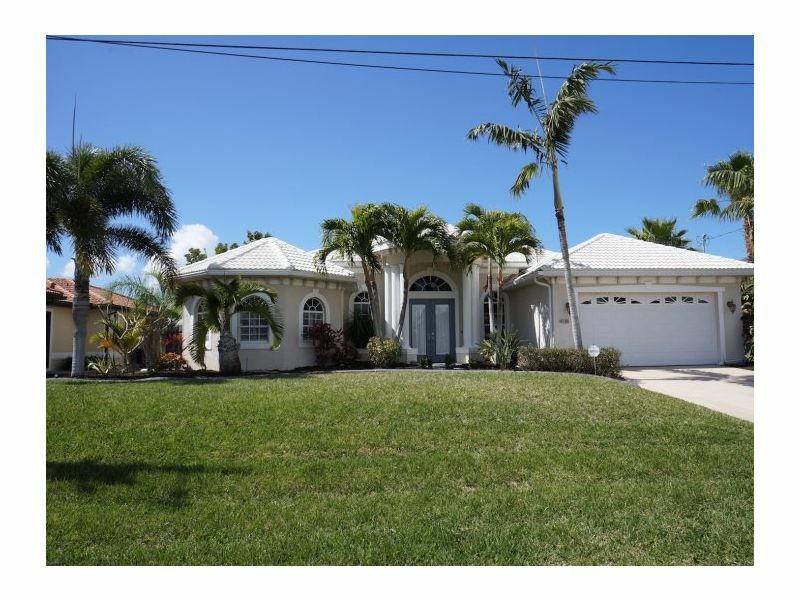 This inviting vacation home is a typical Florida style property, located in a beautiful neighborhood in Cape Coral’s popular SW area. A true home, away from home! 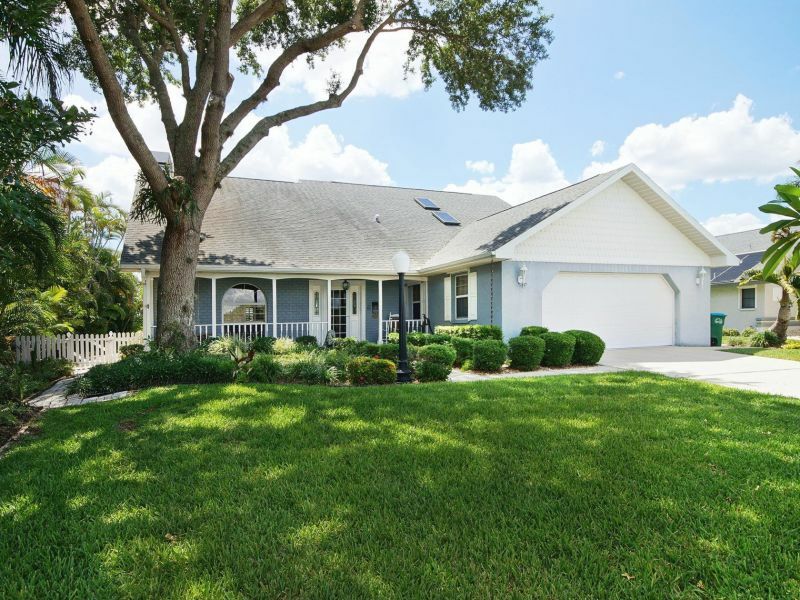 Welcome to Casa Annalynn, a beautiful SW Cape Coral gem that is not short of upgrades. Welcome! 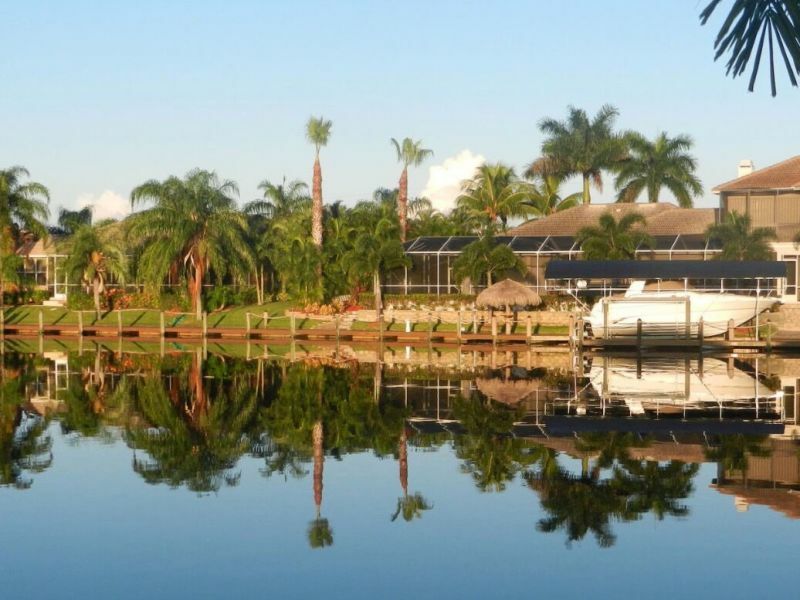 Our vacation house is quietly located with a beautiful water view. Here you will find everything for an unforgettable stay. Enjoy it! The LOW-priced holiday house with pool for up to 6 persons at including the price. Dream situation - sumptuous vegetation. 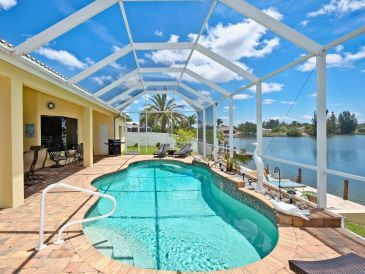 On the Gulf of Mexico in Southwest Florida, Cape Coral, a young city and vacation paradise for travel to the USA waits for you. 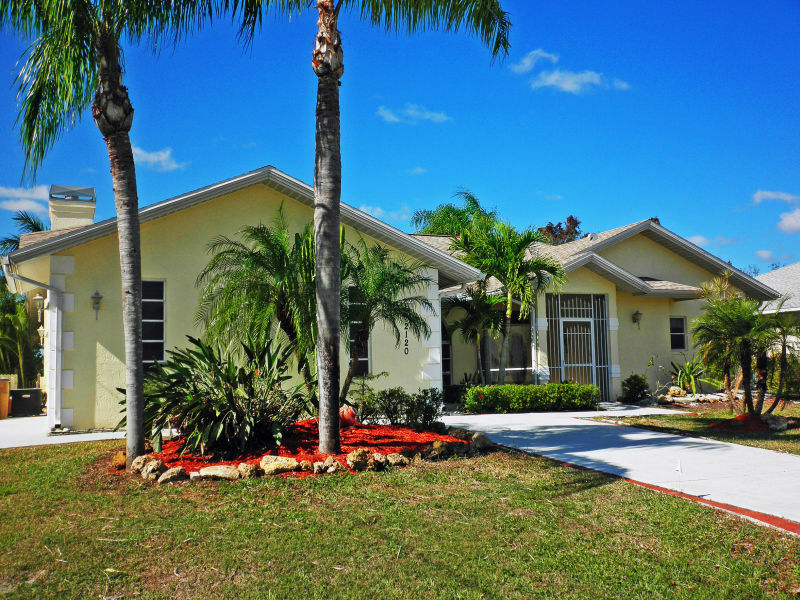 It was only in the 1950s that Cape Coral was founded because it is simply a perfect place to live and enjoy. 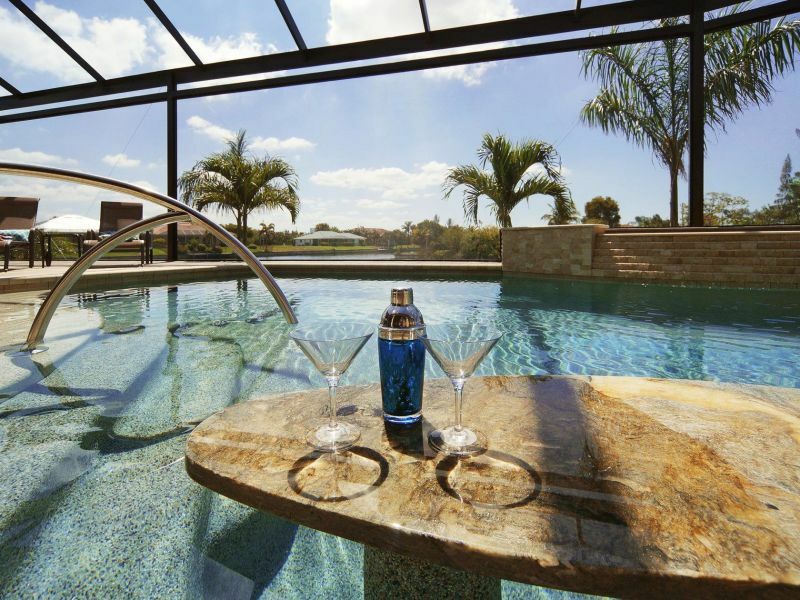 Today, Cape Town is home to about 170,000 people, and Cape Coral has become one of Florida's most popular resorts, with numerous holiday homes and magnificent villas. 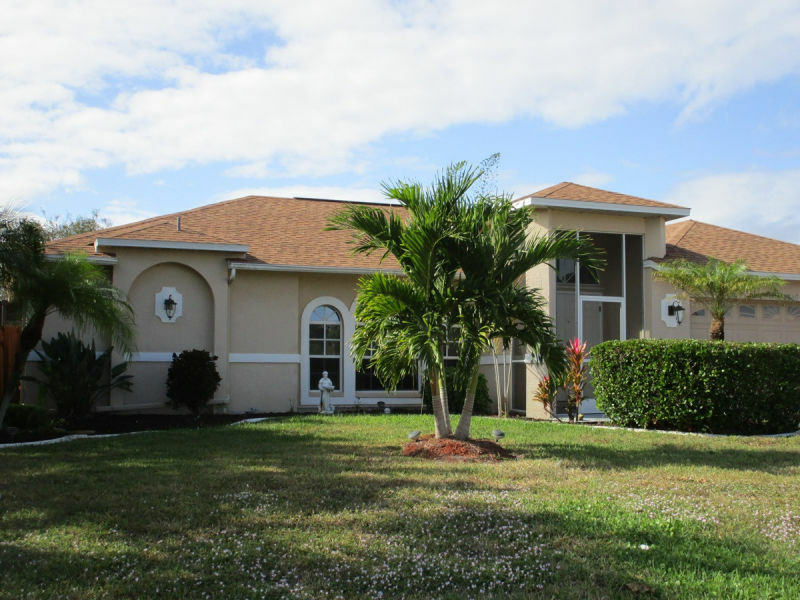 Also for the Americans, Cape Coral is a perfect refuge, especially in winter. In the cold season, the city counts around the 20,000 inhabitants who are the so-called "Snowbirds". 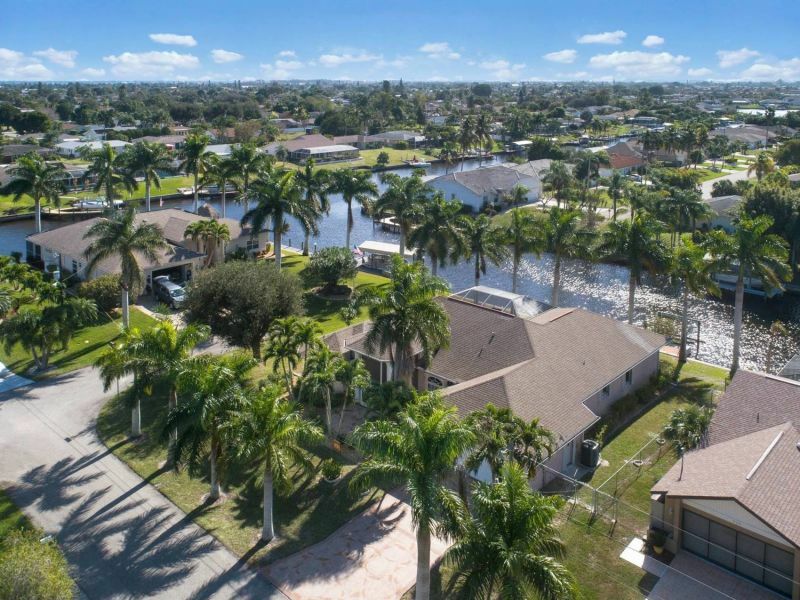 Cape Coral has a size of 298.1 square kilometers and is therefore the second largest city in Florida. 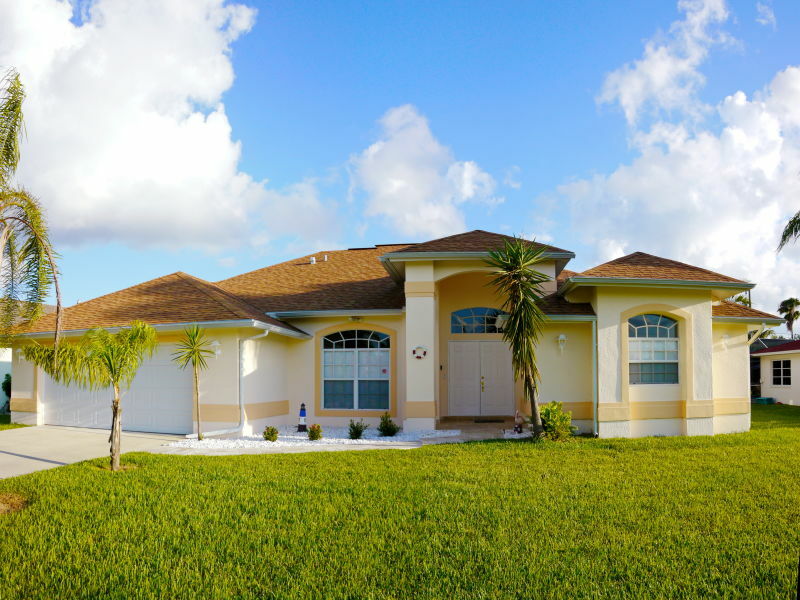 Cape Coral is separated by the Caloosahatchee River from Fort Myers, which, along with an international airport, also has a kilometer-long sandy beach and exciting entertainment. The Cape Coral Bridge, which was completed in 1964, provides a quick connection to Fort Myers. In addition to this, another bridge was built in 1997 - the "Midpoint Bridge" - which was urgently needed due to the rapid population growth and now connects both cities even more closely. 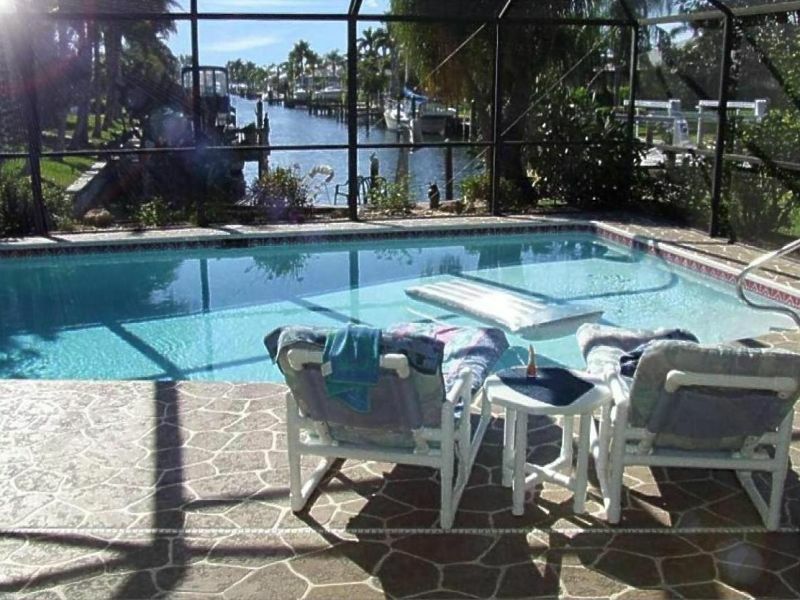 The location on the water is what makes the vacation in a vacation rental in Cape Coral so special. 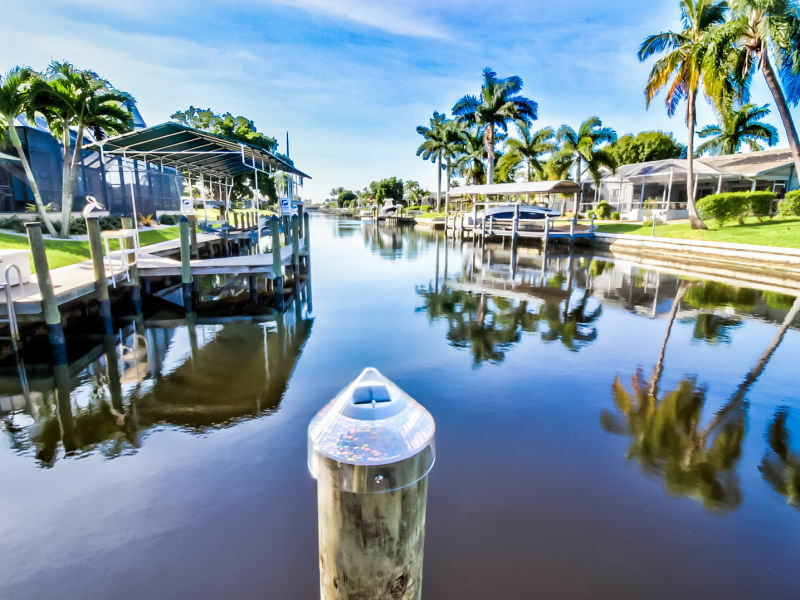 With over 600 km of navigable canals, the city has more waterways than any other, so that not only holiday houses with pool, but also with boatsteps await you. 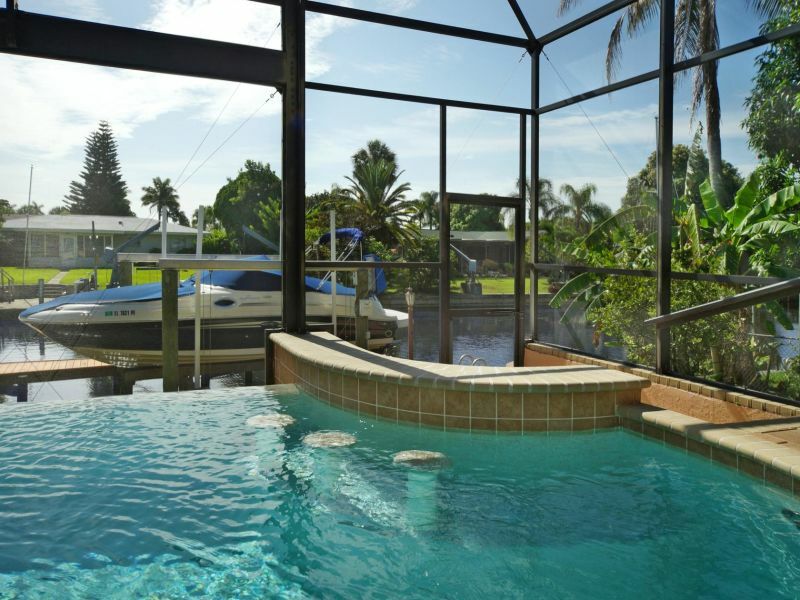 A luxury holiday in Cape Coral is therefore a real pleasure for every leisure captain. 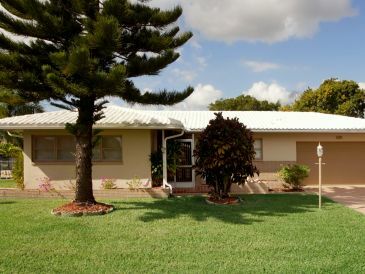 If you book a holiday apartment in Cape Coral, you can also expect year-round dream weather. From May to October, the temperatures climb up to 33 ° C and also in winter, between December and February, the thermometer does not sink below 24 ° C. Snow is rare in this sunny spot. Numerous city parks invite you to spend your holiday in the USA outdoors. 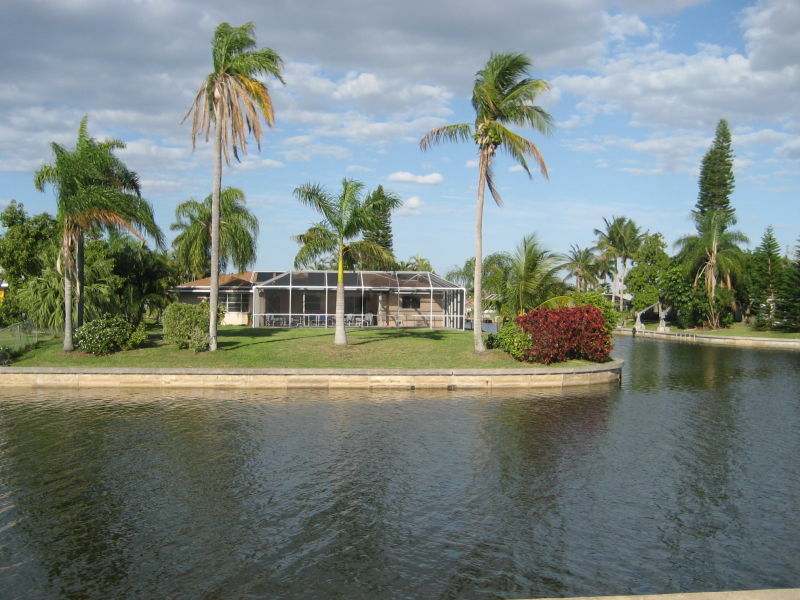 In addition to many game parks and exciting parks such as the Rotary Park, Sunsplash Family Waterpark, Jaycee Park and Mike Greenwells Recreation Park, there are several golf courses and a fishing pier on the beach that will provide you with great and varied entertainment for your stay in Cape Coral. 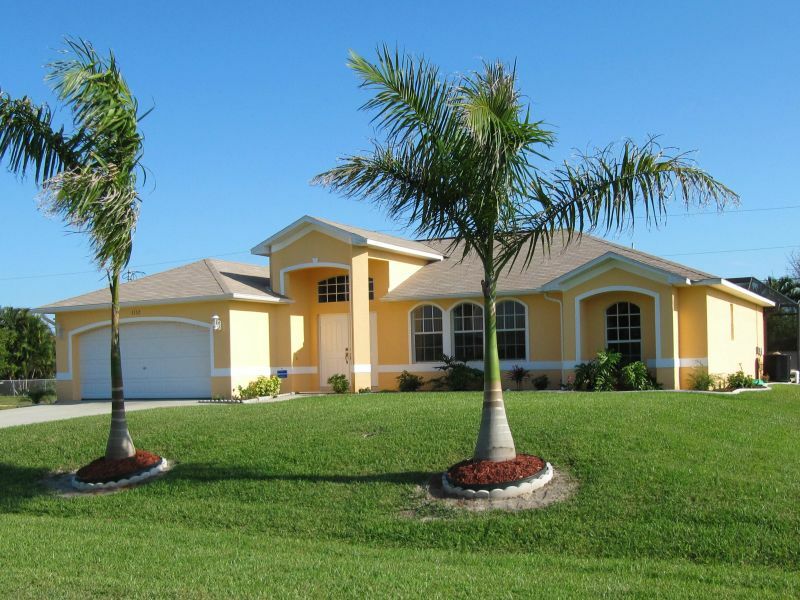 Convince yourself of this impressive city in the Sunshine State and rent your dream vacation home in Cape Coral now!